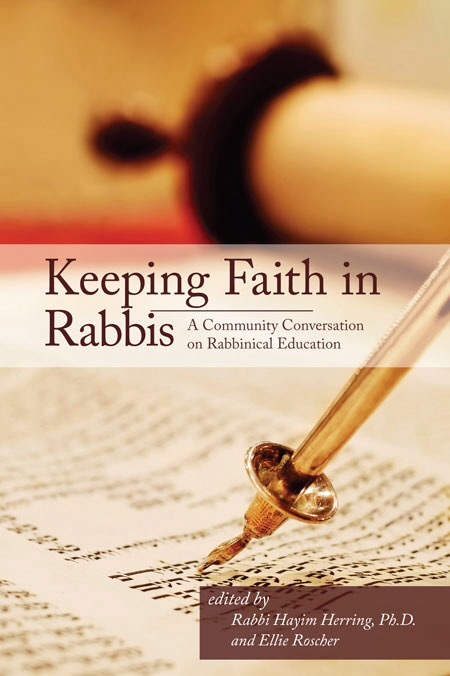 “Keeping Faith in Rabbis: A Community Conversation on Rabbinical Education,” edited by Rabbi Hayim Herring and Ellie Roscher, launched on December 1. My essay “The Roar of the Cat Rabbi: The Vital Role of Introverts in the Congregational Rabbinate” is now posted on the “Keeping Faith in Rabbis” website as a sample chapter. The book is also available through Amazon in paperback and on Kindle.